Testicles are part of the male body. They make male hormones and sperm. Most men have two testicles, located in their scrotum. While male babies are growing in their mom’s uterus, their testicles are inside their abdomen. Usually, the testicles move down into the scrotum right before or after birth. An undescended testicle occurs when it does not move down into the scrotum. Undescended testicles are common. Up to 30% of premature male babies have at least one undescended testicle. The rate decreases to 3% to 5% in full-term male babies. An undescended testicle will often move down on its own in the first few months. If this doesn’t happen after about 6 to 9 months, it may require treatment. In most cases, there are no symptoms that occur with an undescended testicle. The only sign is the absence of one or both testicles in the scrotum. What causes an undescended testicle? Most of the time, the cause of an undescended testicle is unknown. Some babies have retractile testes. This is caused when a muscle reflex pulls the testicle up out of the scrotum. Other babies may have a testicle that is too small to locate by exam. A baby may be missing one or both testicles completely. This is caused by a developmental problem during pregnancy. How is an undescended testicle diagnosed? An undescended testicle is often diagnosed during a child’s newborn exam. The doctor will feel the baby’s scrotum to see if both testes are there. If your doctor can’t feel at least one inside the scrotum, it’s important to find out the cause. Your doctor may perform an ultrasound or CT scan to try and locate the testicle. Can an undescended testicle be prevented or avoided? You cannot prevent or avoid an undescended testicle. There are several reasons to treat an undescended testicle. First, undescended testicles may not make sperm. Testicles are in the scrotum because the temperature is cooler there than it is inside the body. A cooler temperature helps the testicles make sperm. A baby boy with an undescended testicle can start to lose the ability to make sperm by 12 months of age. Second, an undescended testicle is more likely to develop a tumor. Testicular cancer affects 1 of every 2,000 men with an undescended testicle. When the testicle is inside the scrotum, a doctor can feel it to check for a tumor. This leads to early detection and treatment. Getting the testicle down into the scrotum early in life can lead to better outcomes. There are several treatment options for an undescended testicle. For babies who have retractile testes, the testicle will often descend on its own. Hormone therapy is one type of treatment. It involves injections (shots) of a hormone called hCG. This helps the testicles make male hormones (testosterone). A higher level of male hormones might move the testicle down into the scrotum. If the testicle has not come down by the time your baby is 9 months old, the doctor may suggest surgery. The operation is called orchiopexy. The surgeon makes a small cut in the groin to bring down the testicle. The surgery and healing time are short. If you are an adult with an undescended testicle, the surgeon will likely remove it. This is because moving the testicle down at this point won’t improve your ability to make sperm. It also may lower your risk of cancer. An undescended testicle can be cured. Sometimes, it can descend on its own. Other times, your doctor may recommend medicine or surgery to treat the issue. An undescended testicle that is left untreated can lead to future health problems. These include an increased risk of infertility and cancer. How do I know if my baby boy has an undescended testicle? What is the best treatment option? What are the risks and benefits of surgery or hormone therapy? How long is the surgery recovery period? 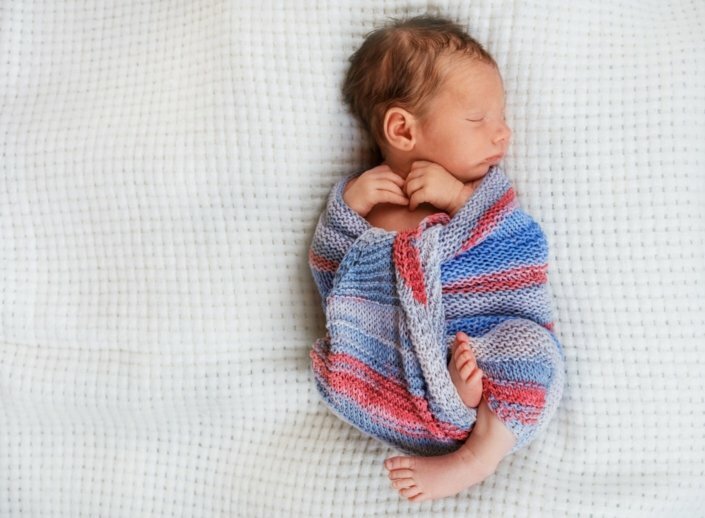 If my baby has an undescended testicle, is he at risk of future health problems? What is his risk of cancer?